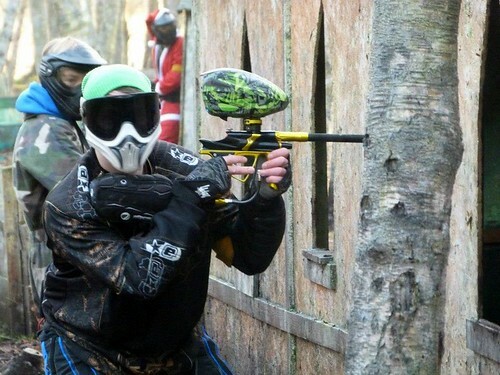 Scotland has a huge amount of paintball sites dotted across it, you can choose half and full day packages, with or without food. 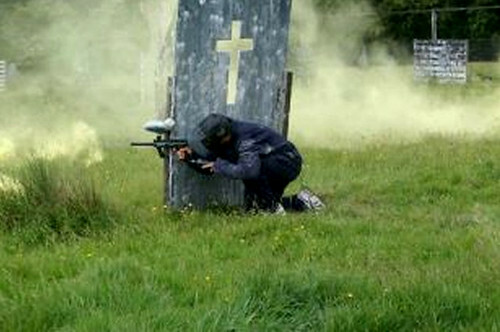 We can also help arrange transport and other activities to compliment your paintball. 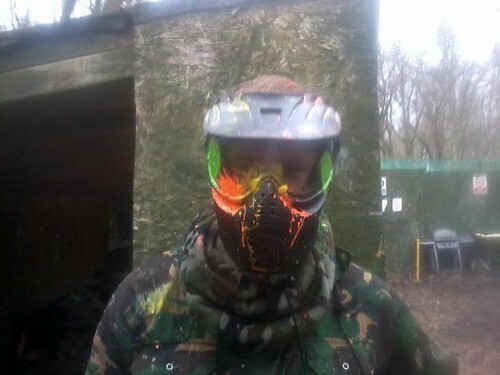 It actually normally works out cheaper to buy your paintballs up front rather than on the day at the site. 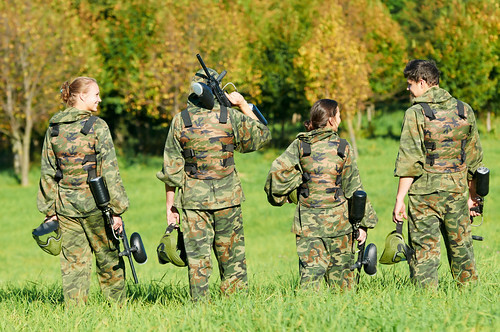 There is a minimum age so be sure to check if your looking to book for children. 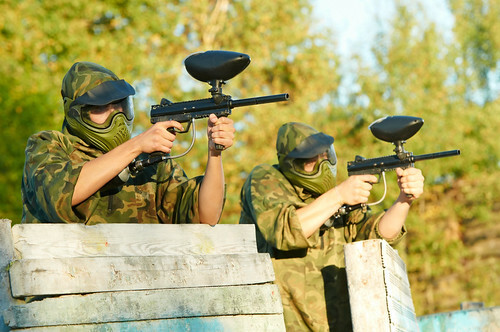 Paintball is the original weekend activity; shoot the crap out of each other while running through fields, forests and forts. 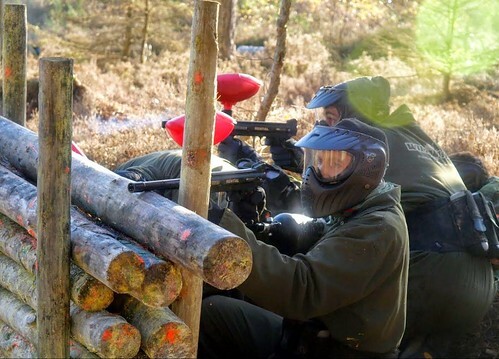 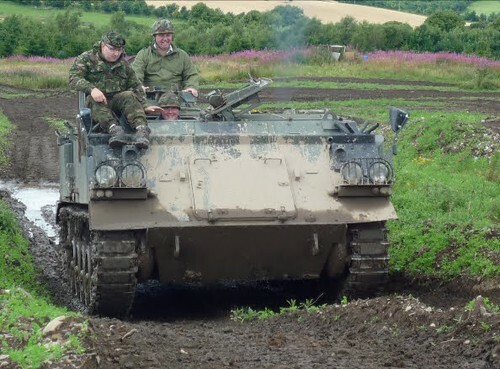 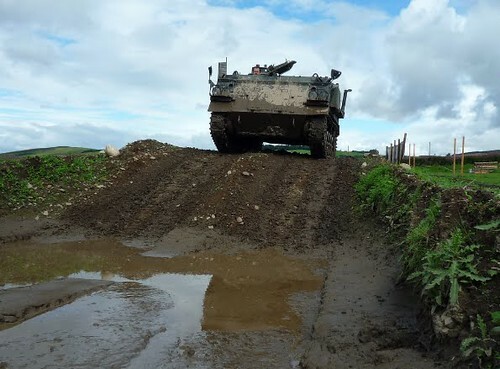 Always a popular activity for groups, we can book this and other activities for you including transport if needed, all done easily on our site.